Check out the most tricked out golf carts of 2016 from custom builds for celebrities and high rollers, to themed carts with accessories and upgrades to add to yours if you own a golf cart. Tricked out golf carts can be seen everywhere, from parades, to weddings, milestone celebrations, hunting expeditions, and sports fields. 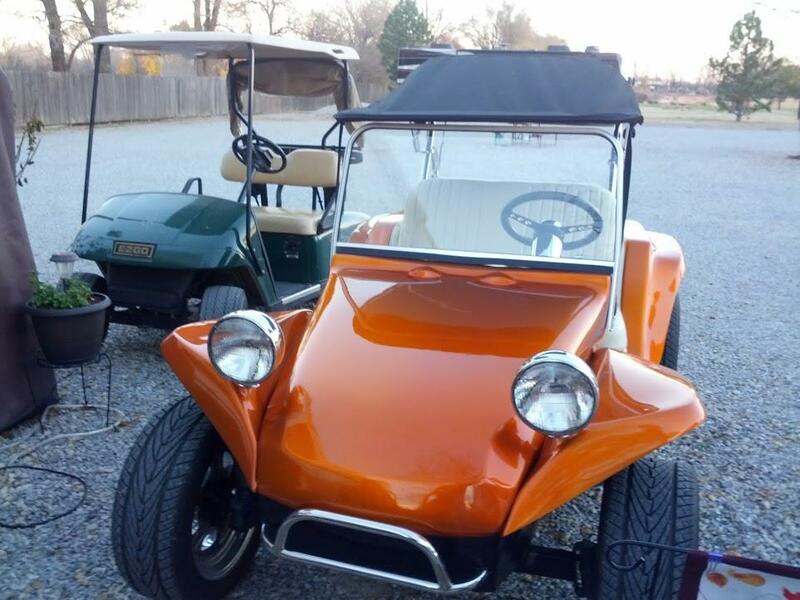 In the past, the only time you would see a golf cart was on the golf course. Golf cart use has evolved, and so has the appearance of the cart. 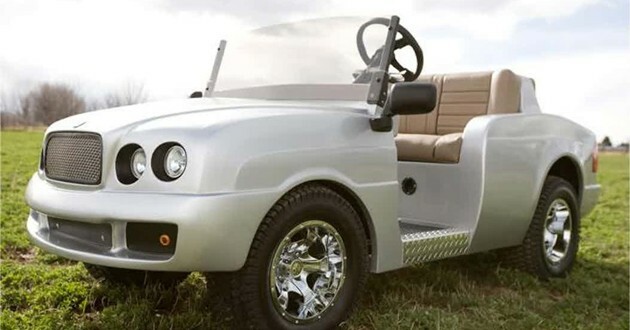 Many modified golf carts caught our eye this year with their added accessories, upgrades, and tricked out features. 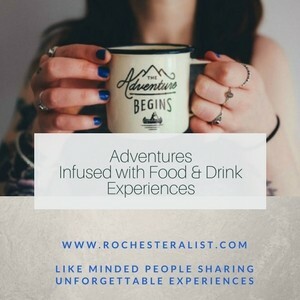 Take a look below to find out which made our favorites list for 2016. Celebrities, like NBA basketball player Kyle Lowry, frequently use their modified golf carts for recreational purposes. Kyle promotes his favorite athletic brand, Under Armour by featuring logos over the cart’s exterior. Additionally, red glowing LED lights make this cart a fun ride at night. Interior accessories like heated seats, cup holders, and a surround system make these carts more than just a ride around. These fancy carts offer a look back in time when the classic cars first made their appearance. With custom paint jobs, outer bodywork and even personalized seat coverings, these carts look almost as good as the real thing. In fact, if you were driving one on the road, some motorists might do a double take when they discover it’s really a golf cart and not a car. When you love to live the life of a high-roller surrounded by luxury, these carts are the ones you want. They are customized to feature luxury vehicles like a Porsche, Ferrari, Hummer, and more. Choose your favorite luxury car and drive away in style, in the downsized version, of course. 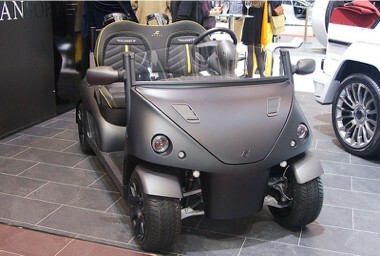 If you’ve always dreamt of owning a Lamborghini, tricking out your cart to look like one may be the next best thing! 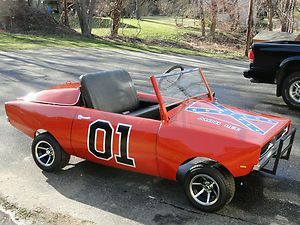 If you enjoy the Dukes of Hazzard, you’ll love to take a spin in this mini version of the real General Lee. It’s been modified so much we didn’t even realize it was a golf cart! Take a trip back down memory lane to one of your favorite shows with this custom, miniature version of a symbol beloved by all car enthusiasts. When you live on a larger property and often host family functions, you need a way to transport all your guests around. This extended cart features enough seating for the entire family. It’s definitely one to use when you have a large family or frequent guests. If you love trucking, you’ll most definitely love this unique one on our favorites list. It resembles a miniature version of the real thing. This is a great one for parents of little boys who love to trucks. 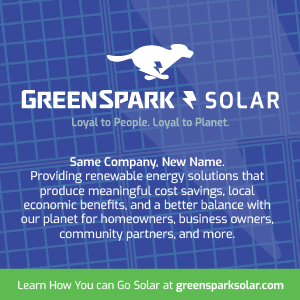 You can drive them around your property and give them a picture of what it would be like to be on the wide-open road. 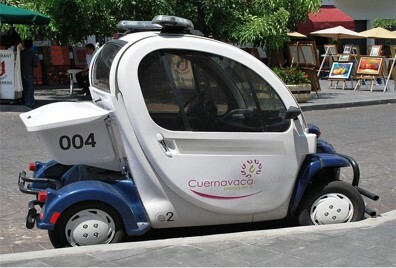 Who would have imagined a little golf cart being modified so it is unrecognizable for what it really is? 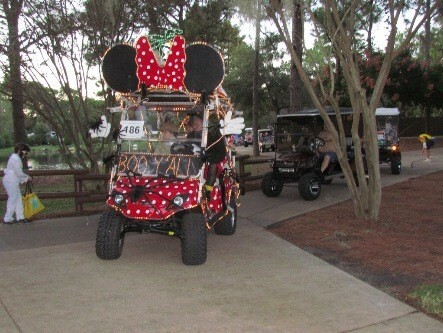 What better way to represent the favorite cartoon characters of kids of all ages than a Minnie Mouse golf cart? Disney World really goes out of its way to make a guest have the most enjoyable time, and their transportation system doesn’t disappoint. 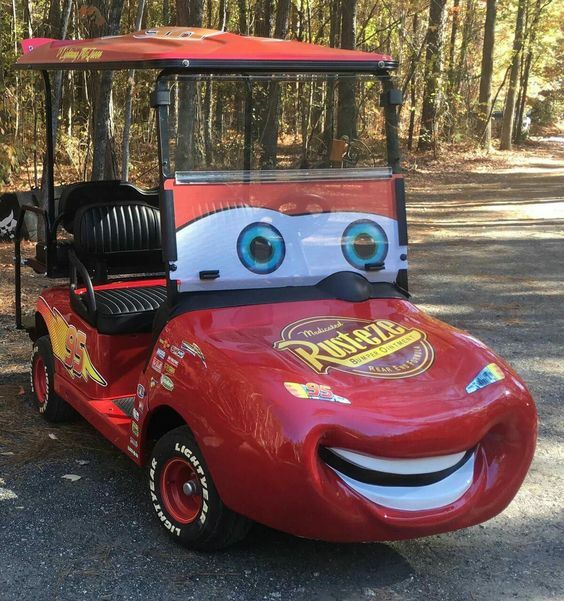 They have custom made carts to resemble some of the favorite characters of young and old kids alike. If you are a diehard fan of any football team, you’ll want one of these bad boys for yourself. 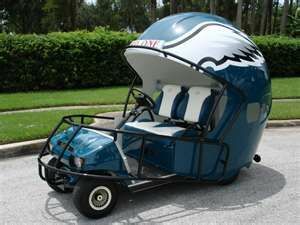 This custom cart was tricked out in head to toe football gear. 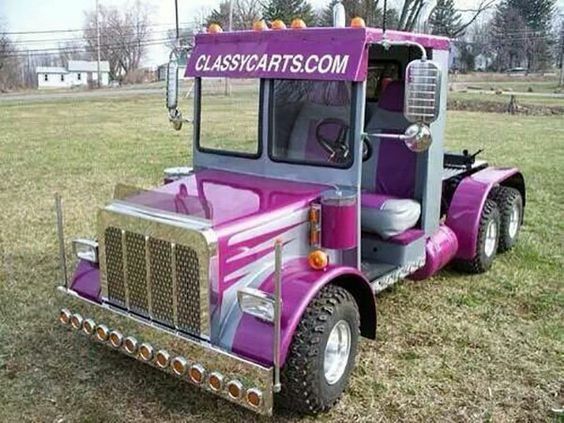 You know what they say: “Go Big or Go Home,” so why settle when it comes to getting the golf cart you always wanted? Do you have a little one in your life that just loves Disney Cars? They will go bonkers over this larger Lightning McQueen version. It’s a cute and adorable design that features the face and body of the favorite car racing champion, Lightning McQueen. Dune buggies and ATVs have always been the go-to off-roading vehicles when it comes to mudding on back country roads. 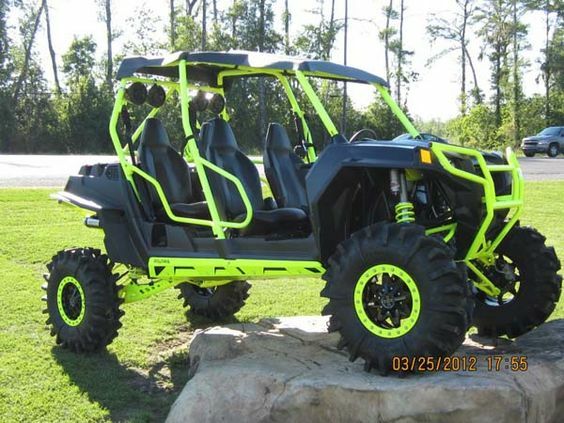 However, the modifications on this amazing off-roading golf cart are currently making it one of our top favorites. The additional seating allows you to take friends along to enjoy the fun. 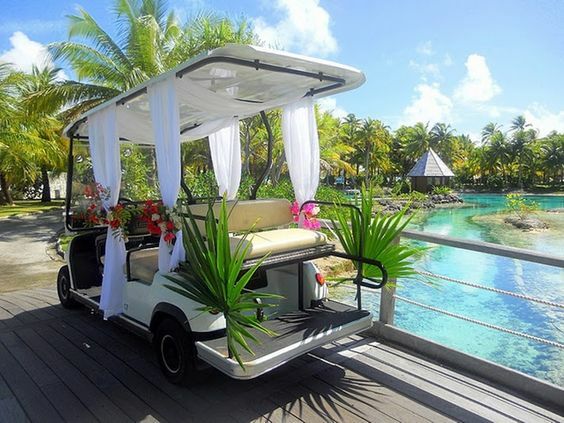 If you always think of a day at the beach or yearn for fun in the sun, this cart ignites your dreamy vacation thoughts. Featuring the most relaxing décor, it’s one of our very favorites with its laidback rest and relaxation appearance. 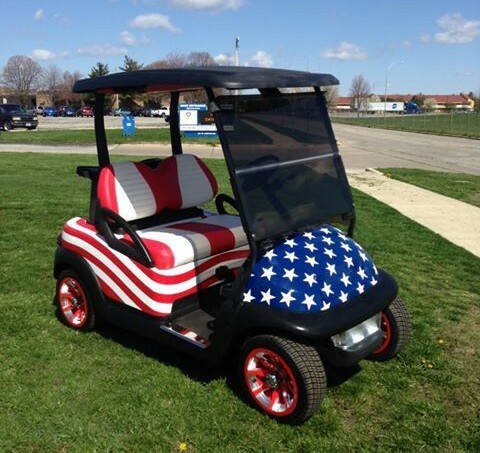 If you are all about showing off your pride of country, this cart is the one you want. Decked out in the gold old red, white, and blue, this cart even features custom wheels to match the cart’s exterior. Strut your stuff on all our major patriotic holidays or fly the American flag every day of the year. No favorites list would be complete without something futuristic on it. 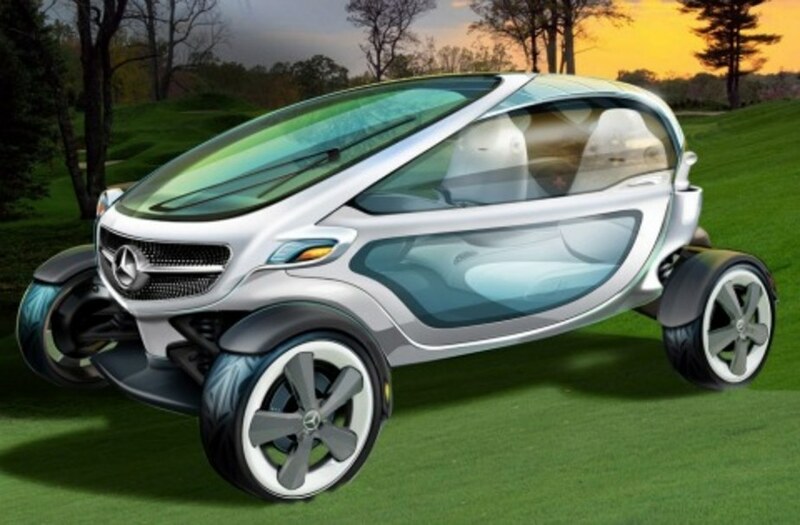 This high-tech golf cart from Mercedes is said to go above and beyond when it comes to the competition. This new technologically advanced golf cart allows you to keep your phone charged at all times while you are on the course or out and about. It includes a docking station for iPhones and iPads. All the devices in the cart are touch screen, the seats are heated, and there is even a button included that yells FORE to alert other players on the green. Your imagination and budget are the only limits when it comes to tricking out your cart. So, whether it is decorating it for a special event, adding hunting accessories, or giving your cart a unique makeover, the design is up to you. 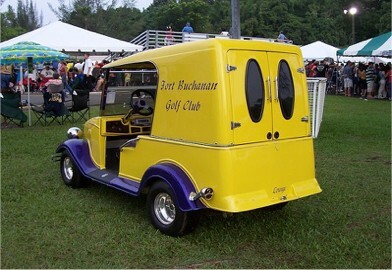 Whether you are actively searching for a way to enhance a golf cart you currently own or thinking about purchasing one, there are many ways you can make your cart personalized and unique to your personality. Our list of favorite tricked out carts for 2016 may even spark some creative ideas of how you want to design your new cart. Browse the parts and accessories to trick out your cart from Golf Cart King.